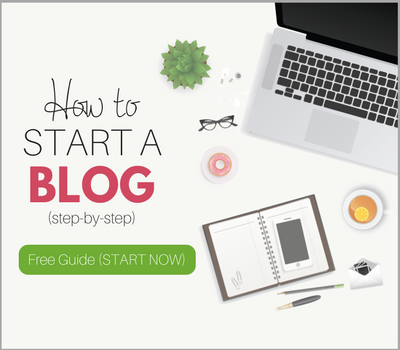 You probably already know how important it is to regularly add new content to your blog. But, are you also aware of how important it is to use eye-catching and informative images in your blog content? 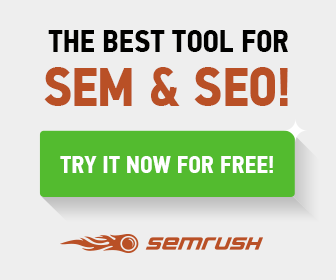 They give your content much needed visual punch! Study after study has shown that using images is highly effective for increasing traffic, shares, engagement and time spent on your blog. And, given how simple it is to add visual content, there’s really no reason not to do it! This post will outline 24 ways you can use visual content (images and videos) to experience all of the benefits above, and more! Image quotes aren’t just great for posting to social media. Memes (aka funny images) are great for adding some comic relief to your posts. 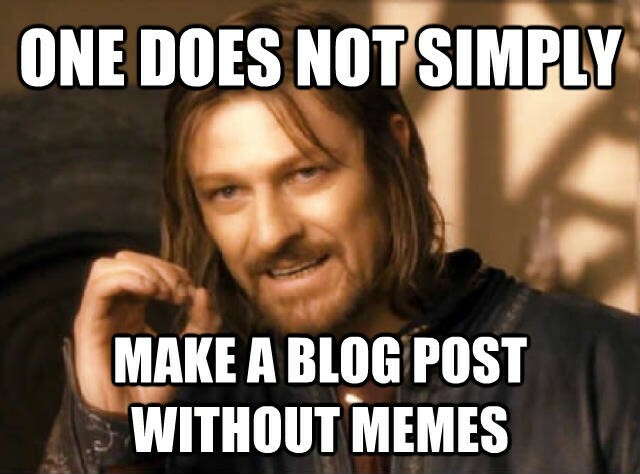 And with so many sites out there that let you easily find or create memes, anyone can do it! Some sites for finding existing memes: Reddit Memes, Memes.com and Quickmeme. Some sites for creating your own memes: Make a Meme, Meme Generator and Meme Creator. Want to describe a process or system in your blog post? Flow charts can be a great way to present that data in an interesting and visually “punchy” way! Plus, there are some great tools out there that let you create diagrams or flow charts quickly, easily and without a huge investment. Some tools to check out: Creatly, Canva, Lucidchart and Draw.io. 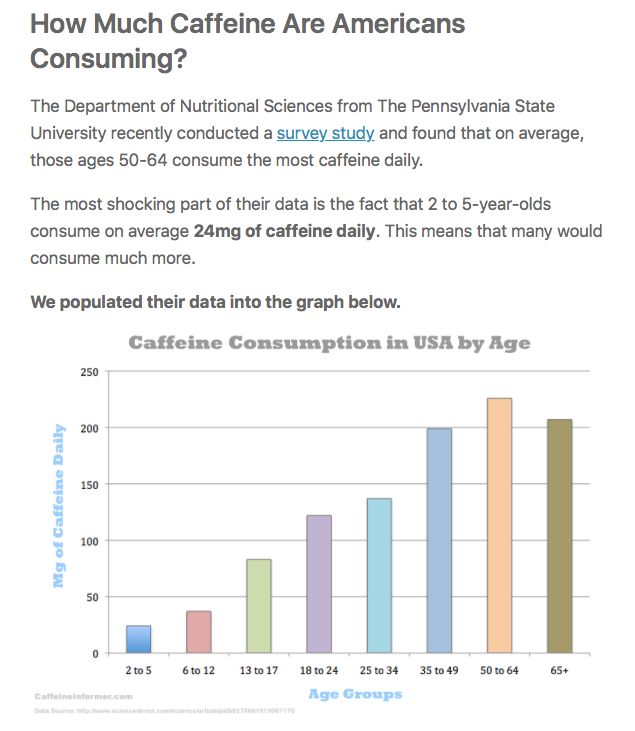 Statistics and research are always great additions to your blog posts. They work great for backing up or proving your points, and adding an extra layer of credibility to your posts. But, instead of just citing facts or stats, turn them into data visualizations. These are very similar to infographics, however they’re aimed more at displaying large amounts of numbers rather than just general info. This is the type of blog graphic most business owners get (mostly) right. The featured image is the one you use right at the top of your post, right after your title and before your content. 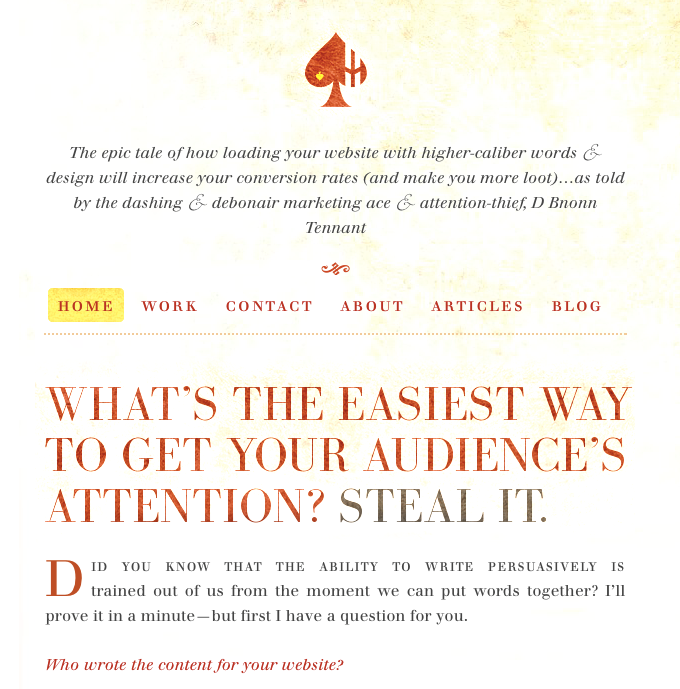 If you’re centering your image, make sure the image is big enough to stretch the full width of your blog post. Using a teeny-tiny image really doesn’t look great, and won’t do you any favors when your post is shared on social media. Consider aligning your featured image to the left or right of your opening text. According to research by Social Triggers, a half-width image is great for getting people to read your opening paragraph. Use high-quality images that are relevant to your post. Avoid using generic, cheesy stock photos; they’ll just make your whole post look unprofessional and cheap! 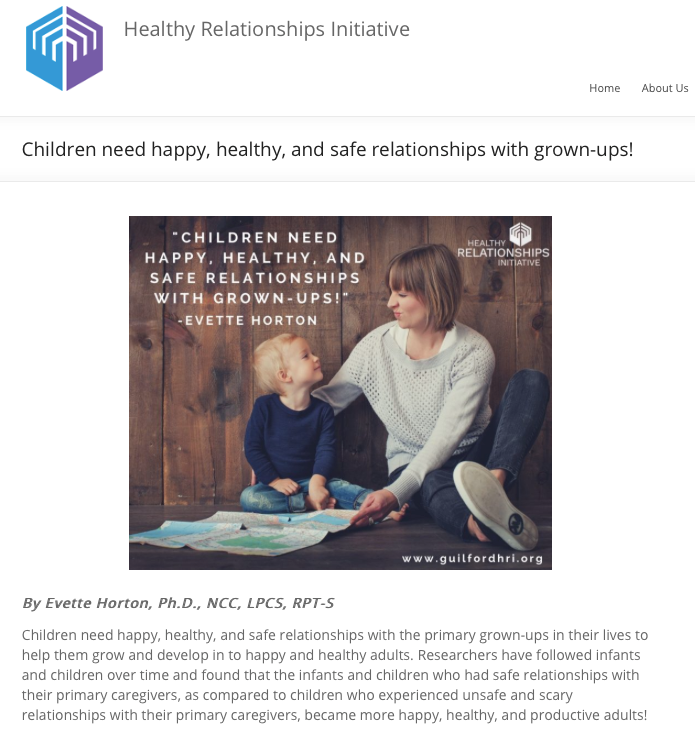 PRO TIP: Make sure that you include the title of the blog post on your image! This way people know what’s in it for them if they click to follow the image. GIFs are great when you want to add a little movement or action to an image, but don’t want to use a full video. 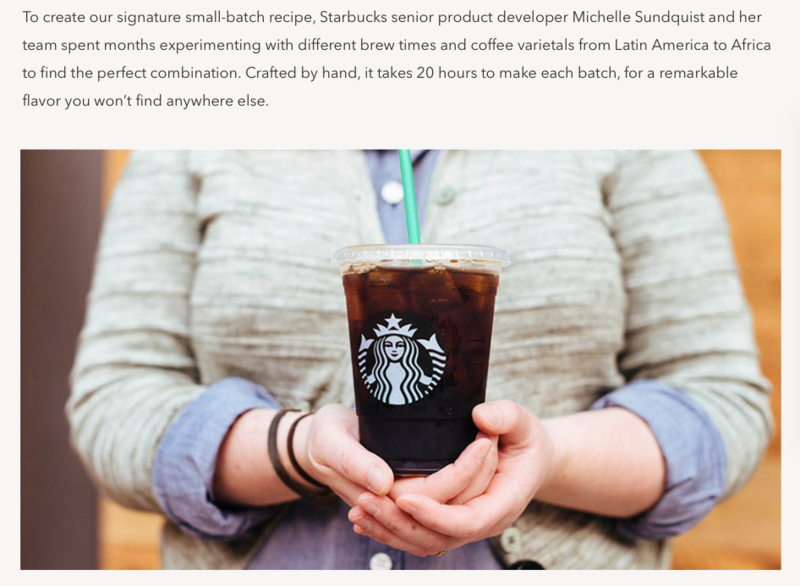 Starbuck’s 1912 Pike blog uses tons of GIFs, mainly to show how their different coffees are made. 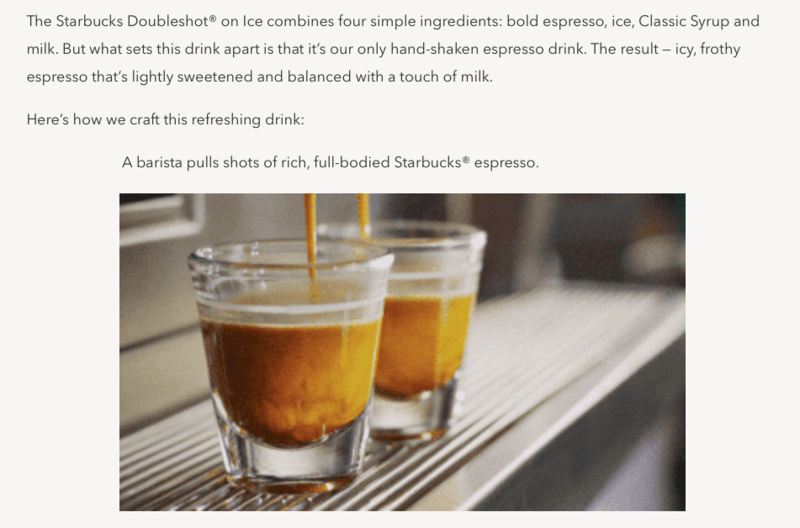 For instance, in this post, they piece together five GIFs to show exactly how their doubleshot on ice is made. Instead of having to watch a video, readers can quickly scan through the five GIFs in just a few seconds. Using headshots can add an extra level of credibility and relatability to your posts. 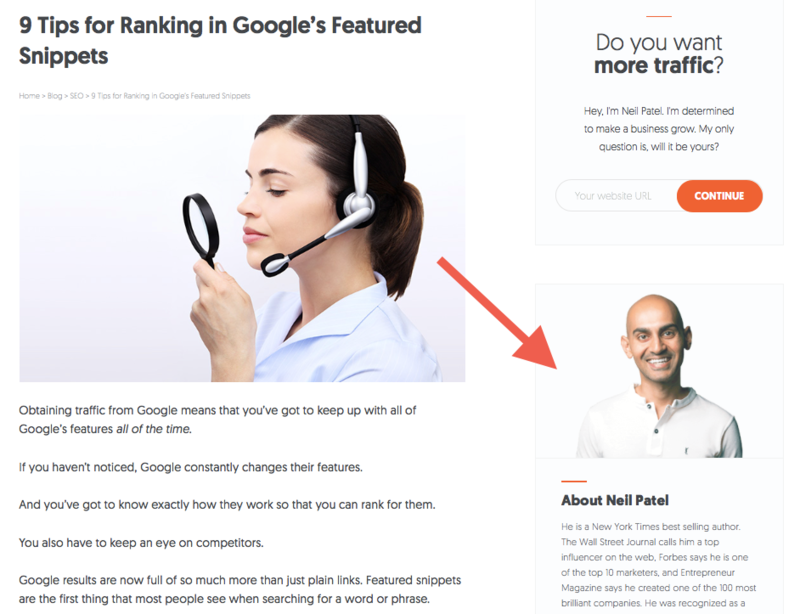 You can use them like in your sidebar like Neil Patel does (see below), or even use them right within the post itself (for instance, where the author name is listed under the title). Screenshots can be used in virtually any type of post. However, they work especially well in tutorials or “how to” posts. They take your post from theoretical to practical by showing your readers EXACTLY how to solve a problem or follow a process. Not only are they great for visual learners, they’re also a great way to break up long chunks of instructions…making your posts much more “scannable”. Many business owners use SlideShare as part of their marketing. However, using those SlideShares right in the body of your blog posts can take your content marketing to the next level! 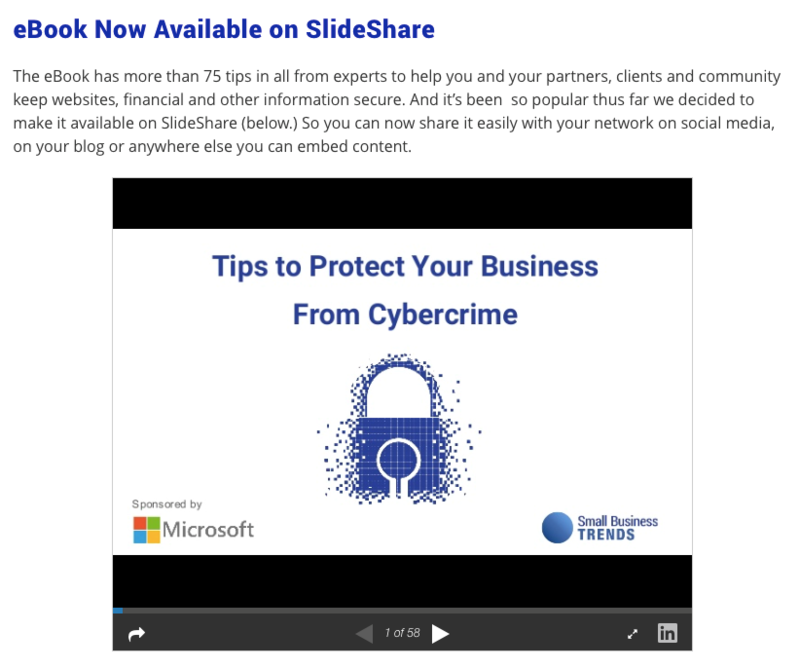 Here’s an easy way to leverage your existing SlideShares to quickly create new content for your blog: Start by embedding your SlideShare in a new blog post. Then write a brief intro describing the SlideShare, and summarize the key points in the body of your post. Infographics are an excellent way to break up your text, educate your readers, and add credibility to your post. They may also be preferable to written text for the approximately 65% of people who are visual learners. 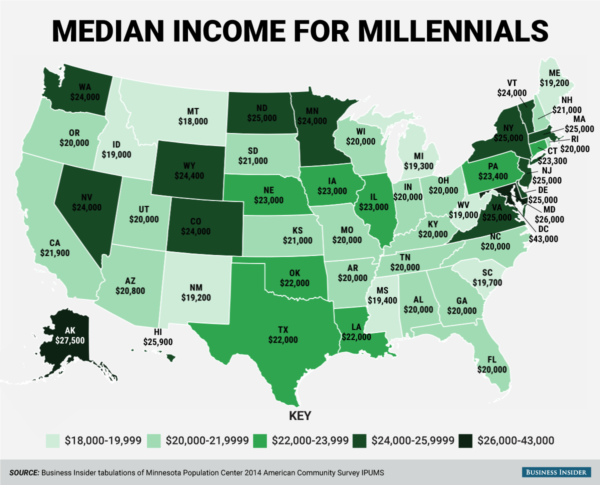 Not sure where to find infographics to use on your blog? Check out Daily Infographic, Infographic Bee and even Pinterest (search for your keyword + infographic). 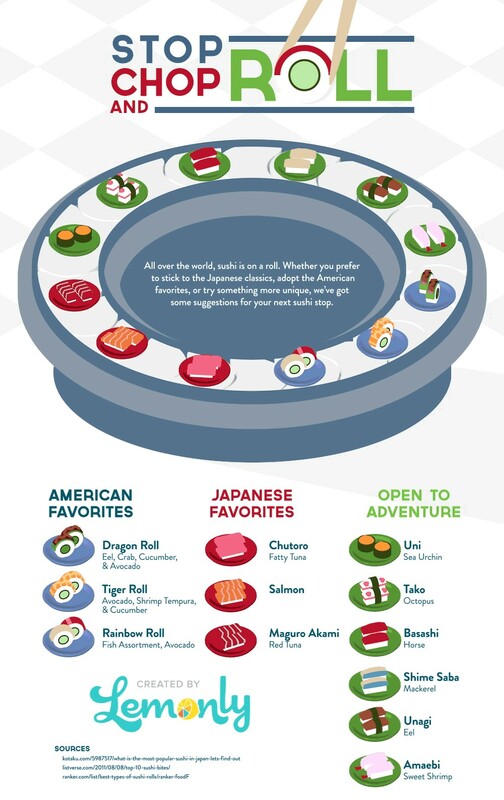 Want to create your own infographic…without paying an arm and a leg? 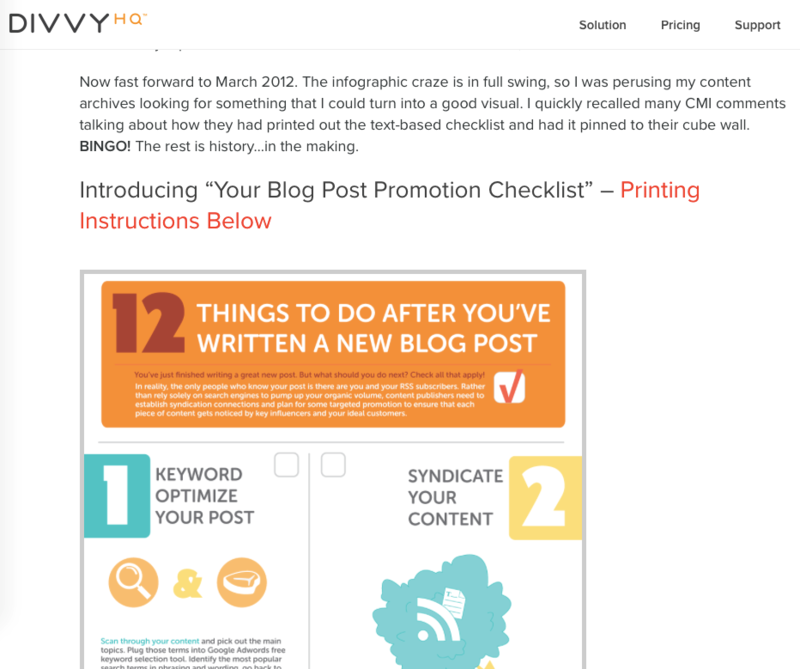 Check out Visual.ly, Canva and Piktochart. When I’m writing a post, I like to link to other posts I’ve written that I think my readers would find relevant and helpful. Tip: This obviously only works if your featured image also includes the title of your post. Using your title in your image is also GREAT for getting increased engagement and clicks when your post is shared on social media! Like data visualizations, charts and graphs help your visitors quickly digest information, while also adding an element of interest to your page. Listing statistics or facts can quickly become boring – or even overwhelming in some cases – and charts and graphs are the perfect workaround for this. 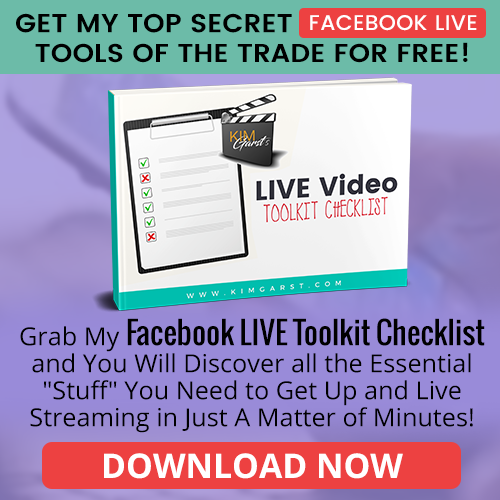 Looking for tools to quickly and easily create your own? Check out Piktochart, Google Charts or Visual.ly. If your blog post helps people learn a new skill or try out a DIY, video tutorials are the way to go. This doesn’t mean you can’t (or shouldn’t) write out all your instructions as well. 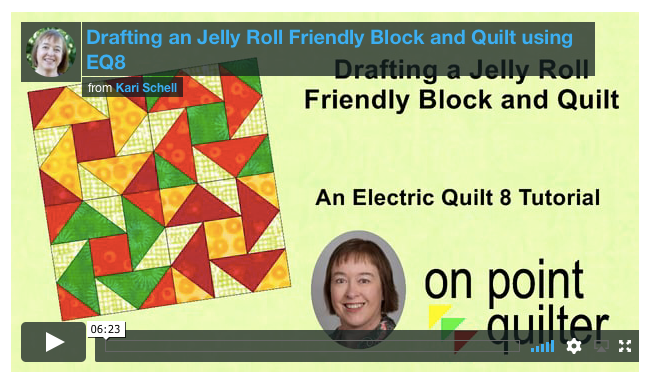 For instance, Kari Schell of OnPointQuilter.com regularly blogs about electric quilting techniques. Her posts often give detailed instructions with images, as well as in-depth video tutorials viewers can follow along with. Well-placed product shots can be a great addition to your blog posts. They work especially well when doing tutorials, demos or DIY-type posts. While you obviously don’t want to overdo it (your blog should be primarily about your readers, not your business), including some product shots can be a great way to promote your stuff without being overly “salesy”. Case studies are great for showing how a particular tool, product or service has worked in the past. 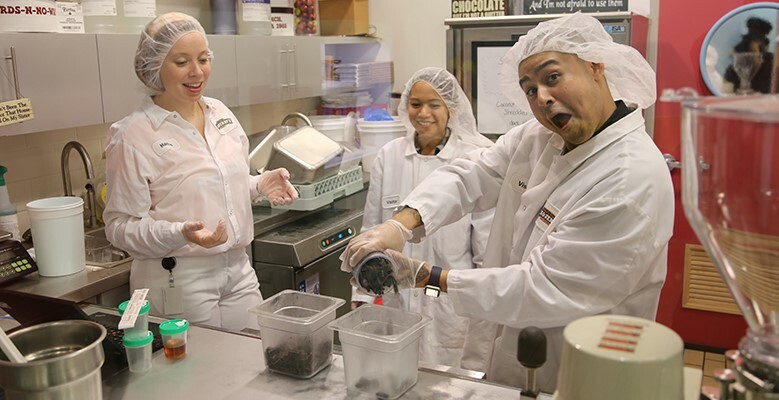 They’re especially great when the case study is showing how YOUR business has helped others succeed! 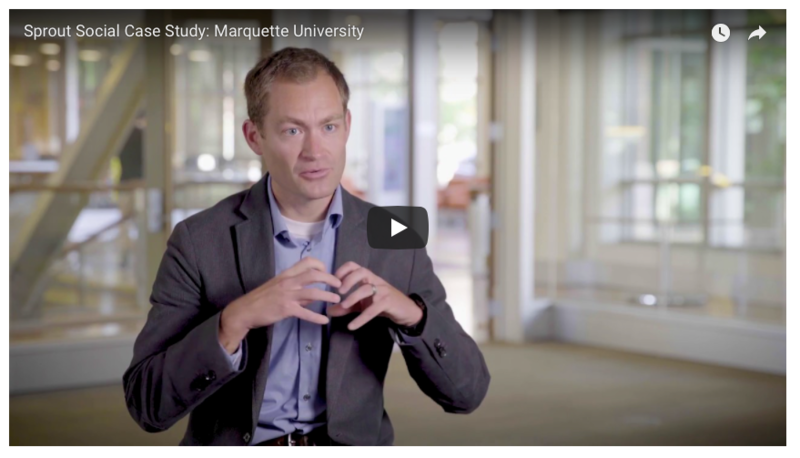 A spinoff of the video case study is a video testimonial. Both of these are far less threatening (and more appealing) than a straight-out sales blurb, and usually work even better! Your readers will LOVE knowing what’s going on in your office or workplace. While you can craft entire posts based on your manufacturing, creation or sales process, you can also just throw behind-the-scenes pictures into your blog posts every now and then to give your posts a more personal vibe. I briefly alluded to video testimonials above, but static image testimonials can also add some credibility and visual interest to your posts. Go ahead and use these in your blog sidebar, or even right within your content where relevant! 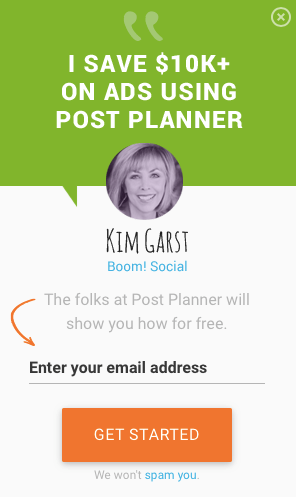 If you’ve ever visited the Post Planner website, you’ve probably seen this strategy in action…with my testimonial jumping out of their right-hand sidebar! Your blog posts should always include some type of call to action: buy now, sign up here, reserve your spot, etc. 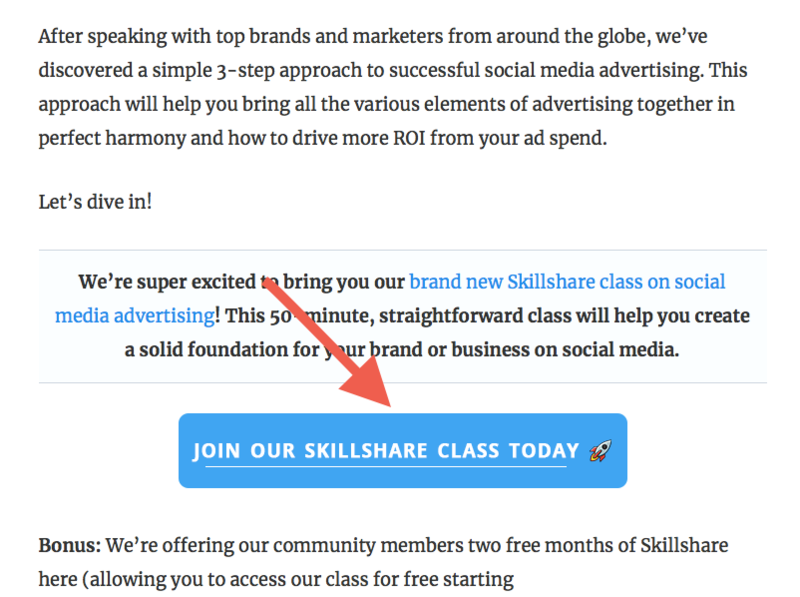 Add some visual punch to your posts by including your CTAs in a button or icon. Not only will it break up your text and add some additional pizazz, it will ensure that no one misses out on what you have to offer! I love including statistics in my posts. They’re a great way to back up facts and help my readers understand the importance of what I’m talking about. Using a tool like Canva, you can easily turn basic facts or stats into eye-catching graphics. Use them as your featured image to draw your readers in, or use them throughout your post to keep their attention! While banner ads aren’t as effective as they once were, placing your own relevant ads or promotional images within your blog content can be. 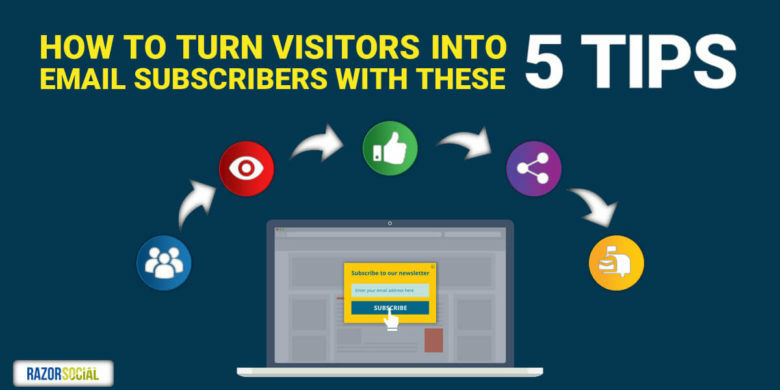 This can be a great strategy for breaking up text, adding some visual interest, AND getting more traffic to your sales or product pages! Not sure what a gifographic is? Simply put, it’s a GIF/infographic hybrid. Another name for it is an animated infographic. These can be highly engaging, drawing your readers in and providing useful info in a captivating way. Want to learn more about gifographics, including how to make them yourself? 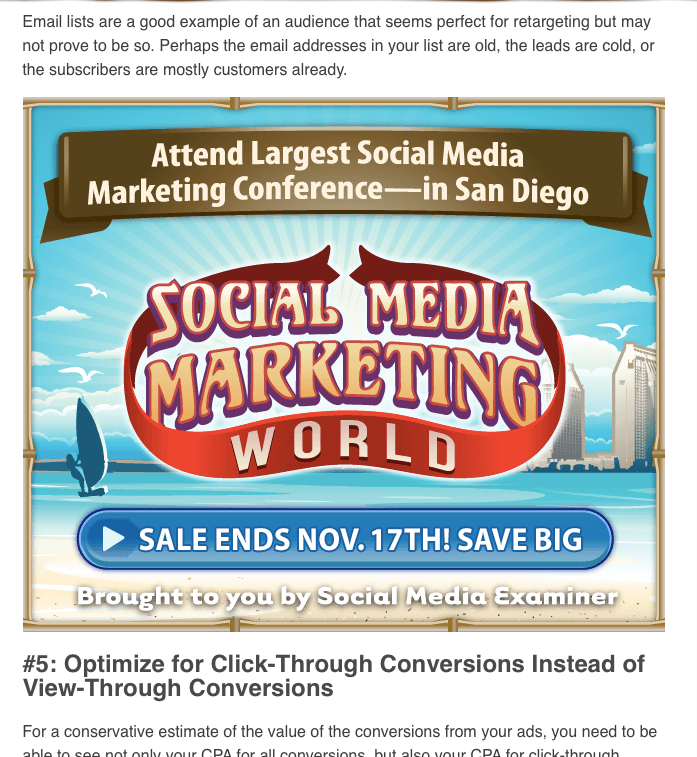 Check out this helpful guide from the folks at Hubspot. Visual content doesn’t need to be limited to pictures and videos – your typography (fonts) can also have a big impact on the visual “punch” of your blog! If you have a WordPress site, changing up your blog’s fonts is usually pretty easy – most themes let you try out new fonts with the click of a button. If you promote affiliate products on your blog, adding product photos to your posts can add some visual interest, help your readers find great new products, and earn you some extra $$ on the side! 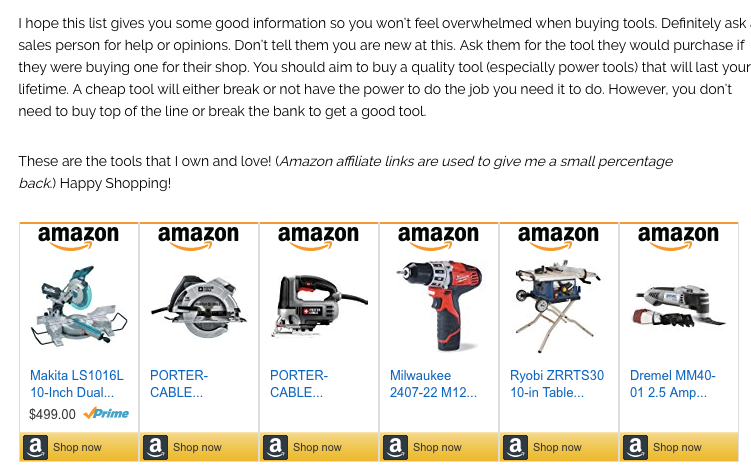 If you use Amazon, you can easily embed product banners, as shown below. You can also incorporate regular product photos where relevant (especially in tutorials and resource lists), and use your affiliate info in the link. Not only is this great for getting your stuff tweeted, it also adds some visual punch to your page! If you want to give your blog posts the best chance of success, I strongly recommend adding images and videos wherever relevant. Some experts recommend a 1:100 ratio – meaning one visual element for every one hundred words. While this isn’t necessarily optimal for every type of post, using at least a few images or videos in each post is almost always a good idea! 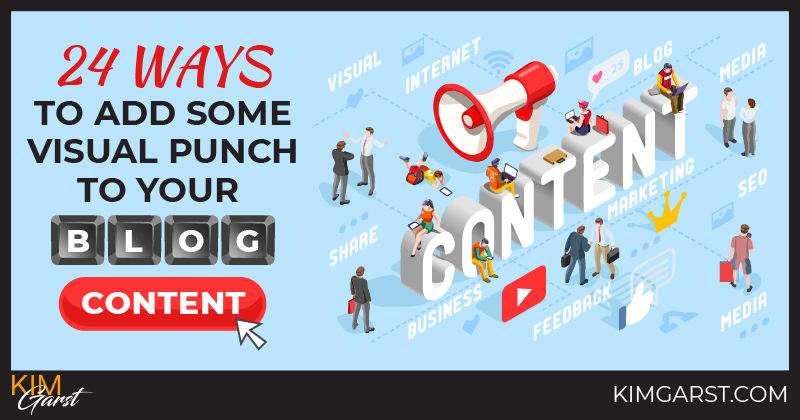 How do YOU add visual punch to your blog content? Share below! Hi, your writings are so pretty and easily understandable. After visiting lots of site I found my answer here. Thanks you so much to give us very important knowledge. Sir, your writings are so suitable to understand. Sir, give me some tips. I always use several graphics per post. I love the click to tweet that I can use on my new site. Super easy to integrate and I love the look and how it breaks up the content. Thanks for some more really great ideas. I need to think how I can incorporate some of them. So comprehensive!! Thanks a lot!! 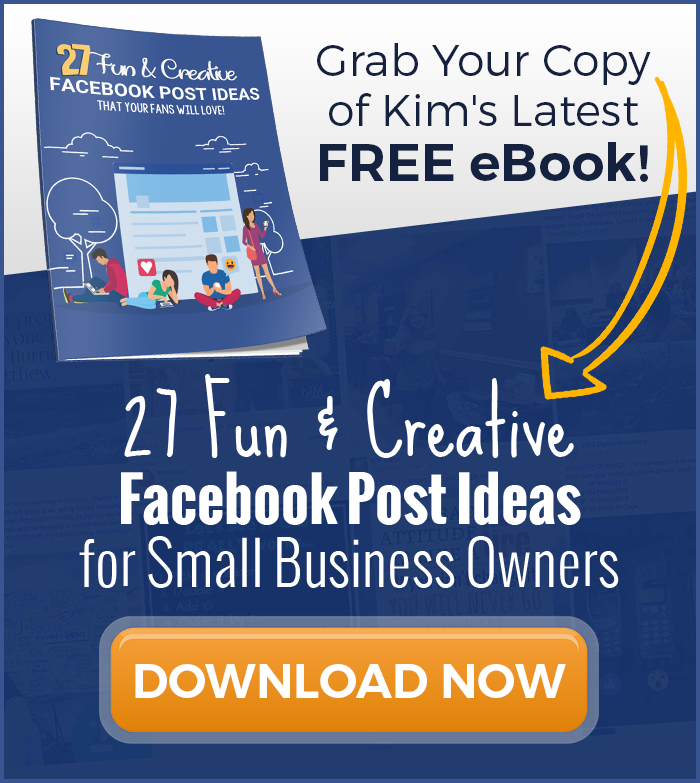 Wow, Thanks Kim, these tactics will really help to drive any blog, media can really help to drive traffic and reduce website bounce rate of the blog. This article very informative and useful article keep up good work and thanks for sharing this article. 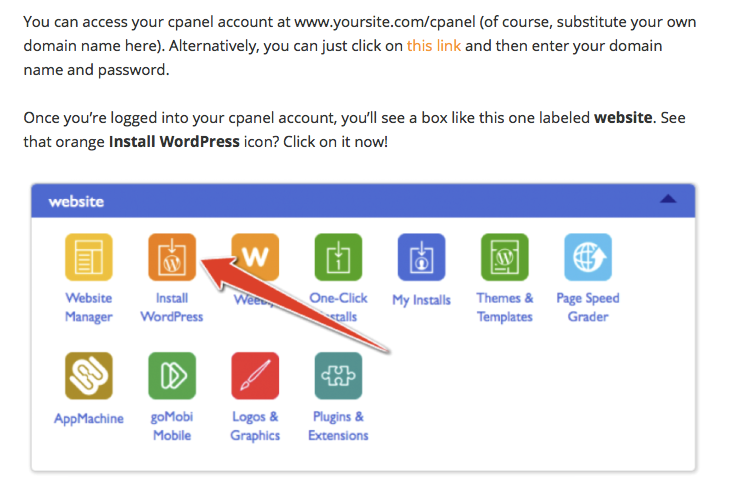 Great list – I use Canva to create blog content, but also recently added Easil in as well. It was very helpful for me. I just use featured image as of now and I know that adding some great visuals like images, flowcharts, and GIFs can attract users. But the thing is I don’t know from where can I get free GIFs? Can you help me in this? You are a true inspiration, Kim! ps. What are your favorite ones? I made a comment in this Post. I am still wondering how I am missed It. 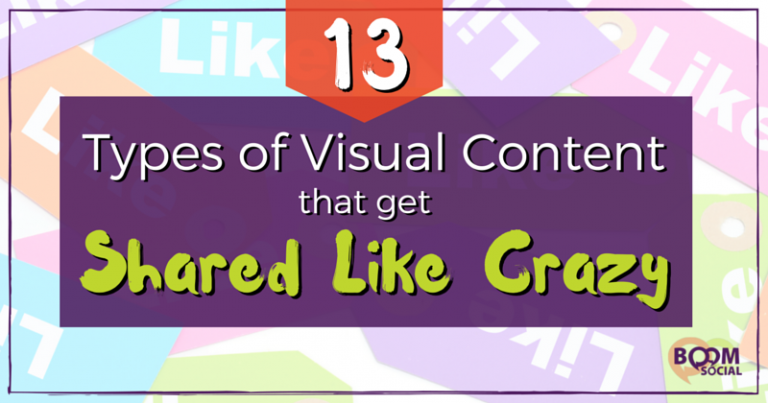 You are so right and you listed cool 24 Ways To Add Some Visual Punch to Your Blog Content. Your article was very informative and interesting. I’ve also read your previous articles. Keep posting such kind of Articles Thanks. Visuals add some freshening breaks withing posts and make reading less boring. This increases dwell time and engagement. 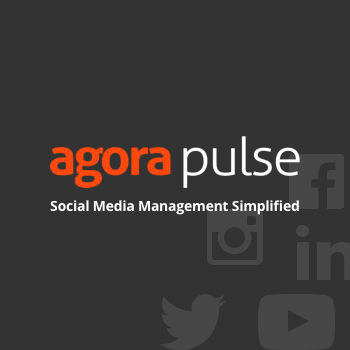 Pinterest has transformed the way peeps create images for blog posts. They are becoming more and more attractive these days. I use 2/3 image quotes, featured image, click to tweet and youtube embedded videos in every post, memes, infographics in some posts. Linking to a featured image to other posts is a new information. How to do it? Simply Wow! I always knew images are good for any blogs but not in such a tremendous way!!! Will follow these to my blogs in the upcoming days to attract more uses to my new blog. Thanks, Kim. Amazing effort on this post. How long did it take you? No doubt, visual content can do wonders. Online readers have evolved. Attention spans are shrinking; and people have become more discerning about the type of content they’d like to spend their time on. Visual content can grab attention and get the message across faster; but only if it is well conceptualized and constructed. Just adding random / loosely relevant visuals doesn’t help. With people increasingly using their smartphones to read online, one should consider making visual content more interactive.